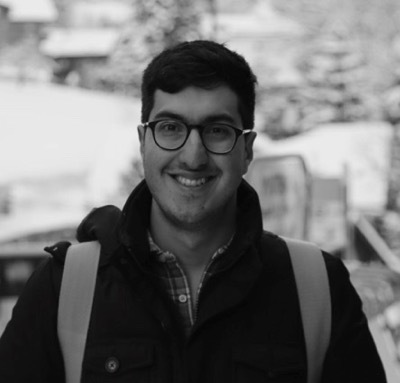 Soroush Khanlou is a New York-based iOS consultant. He’s written apps for the New Yorker, David Chang’s Ando, Rap Genius, and non-profits like Urban Archive. He blogs about programming at khanlou.com, mostly making fun of view controllers, and podcasts at fatalerror.fm. In his free time, he runs, bakes bread and pastries, and collects suitcases.